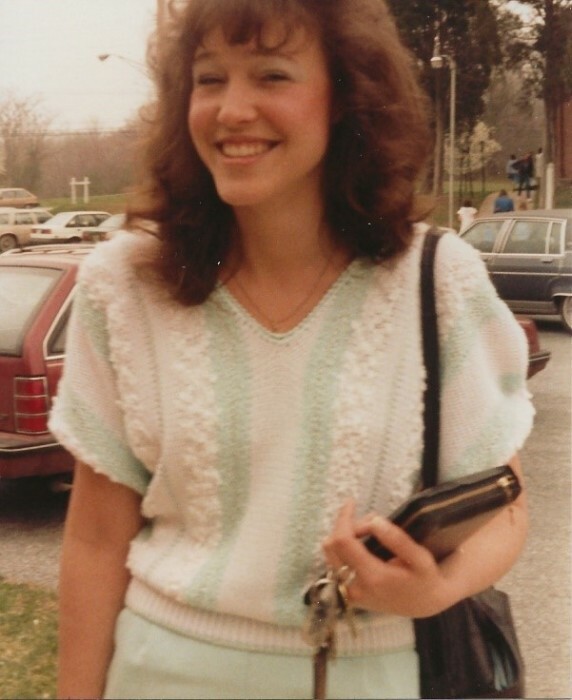 Bath- Dawn L. Wonsor, 55, of Bath, Maine died Saturday, April 6, 2019 at her residence. She was born at Clark Air Force Base in the Philippines on September 10, 1963, a daughter of Paul R. Holden and Joan E. (Koci) Holden. She attended Meade High School. She married Brian Joseph and they resided in Jessup, Maryland. In 1998 they moved to Bath. In 2010 she married Mark Wonsor. She loved horses and had her own Arabian horse named Opey while living in Jessup. She especially loved her family and enjoyed spending time by the ocean. She is survived by her father, Paul R. Holden and his wife Grace, her husband, Mark Wonsor, two sons, Arthur Joseph and Benjamin Joseph, one brother, David Holden and his wife Linda, three sisters, Bonnie Holden, Karen Reed and her husband Barry, Paula Waknitz and her husband Rick, and many nieces, nephews, great nieces and great nephews. Memorial Services will be held at Jessup Baptist Church in Jessup, MD on May 3rd @ 11:00 AM. Memorial contributions may be made to the American Breast Cancer Foundation, 10400 Little Patuxent Parkway, Suite 480, Columbia, MD 21044 or www.abcf.org/donate. There's still time to send flowers to the Memorial Service at the Jessup Baptist Church at 11:00 AM on May 3, 2019.